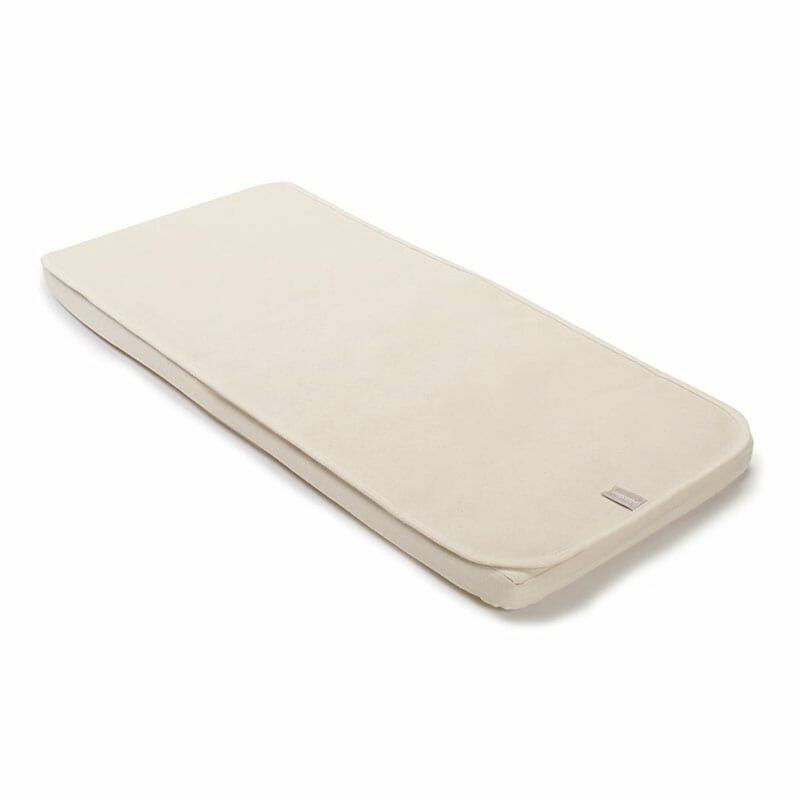 Awarded ‘Best Nursery Bedding’ in Loved by Parents awards and Winner of GOLD Mother & Baby Award 2016 for Best Sleep Product, the Organic Crib Mattress Protector is designed as a perfect fit for the Chicco Next2Me Crib, is super-soft and does not have the plastic feel of many other mattress protectors on the market. The luxuriously soft cotton layers absorb any accidents and helps provide baby with a dry and comfortable nights sleep. 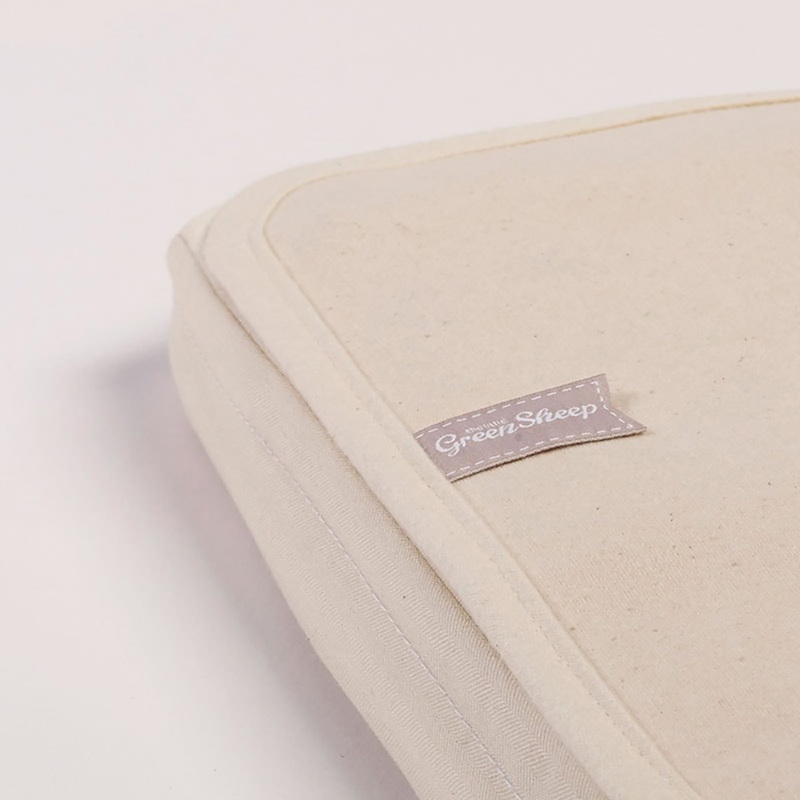 The organic mattress protector is made without the use of toxins and potentially harmful chemicals, is kinder to baby’s delicate skin and is also kinder to our planet. 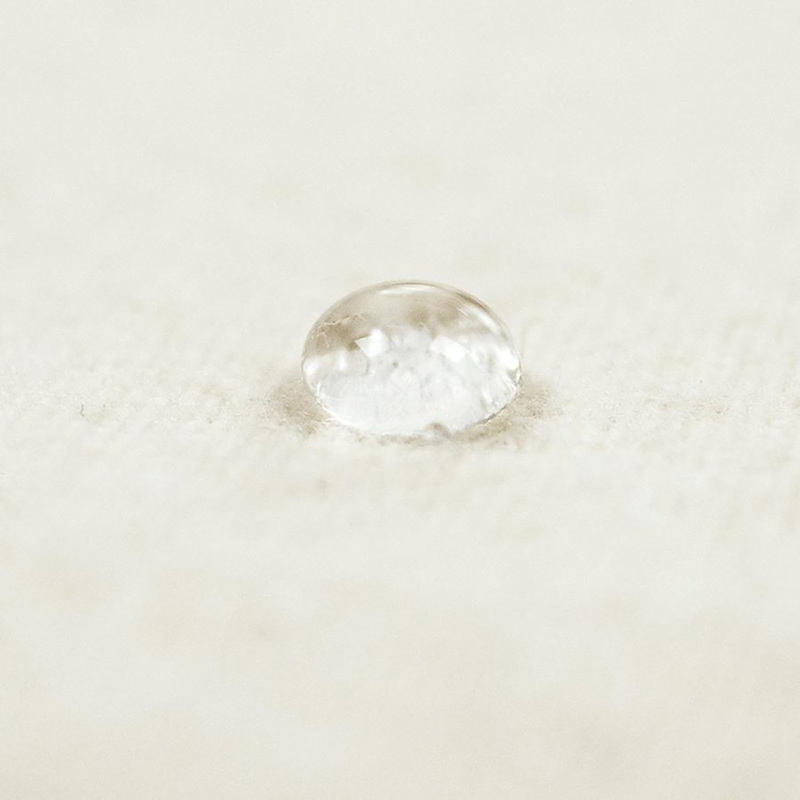 The Oeko-Tex Class 1 (Baby) membrane is 100% waterproof and helps keep your mattress clean and dry, and also provides an effective barrier against dust-mites. Awarded ‘Best Nursery Bedding’ in Loved by Parents awards and Winner of GOLD Mother & Baby Award 2016 for Best Sleep Product.